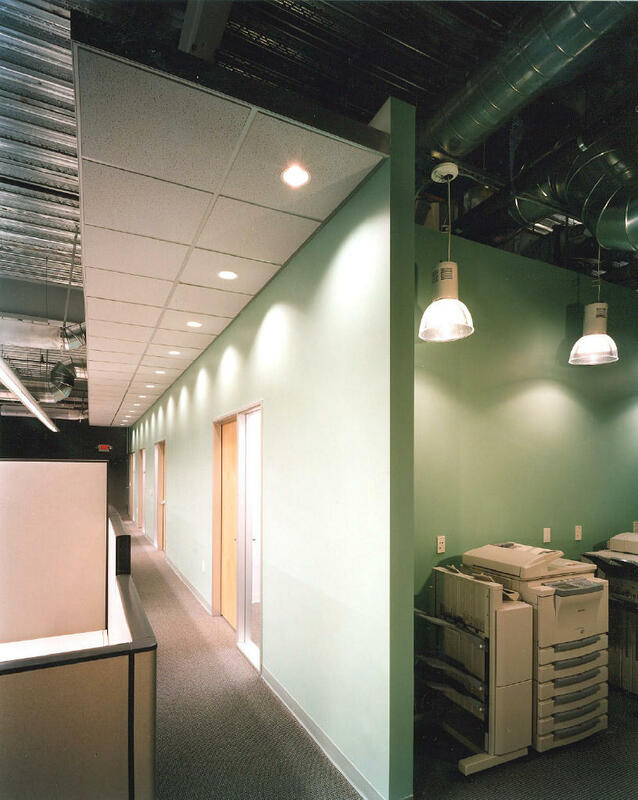 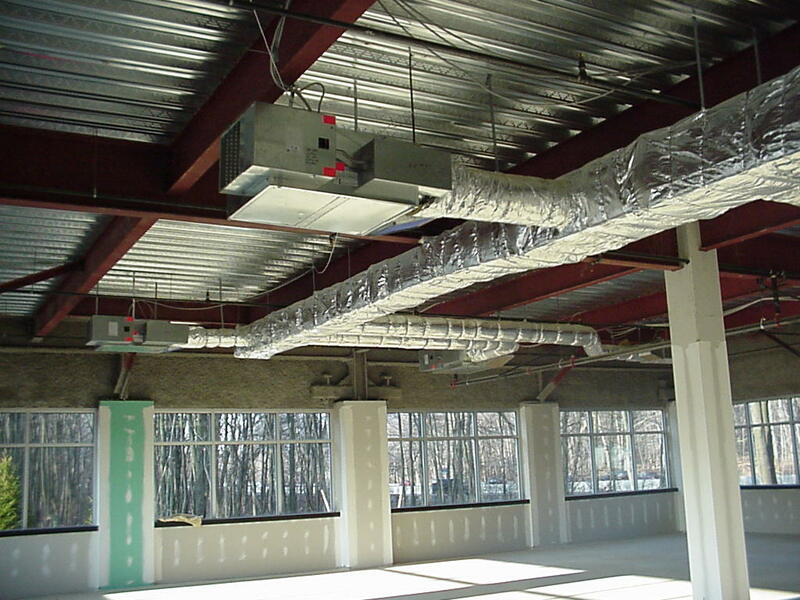 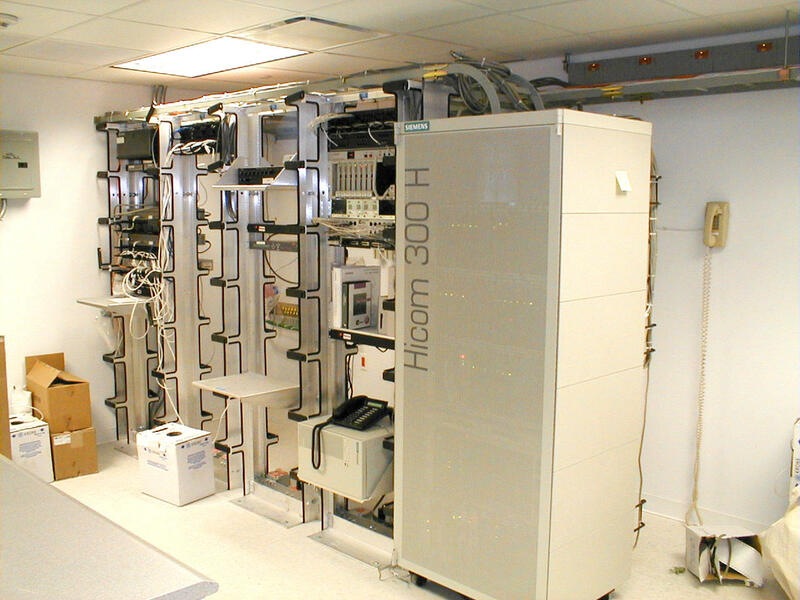 This project consisted of fitting out 3 floors of raw space with 35,000 SF regional headquarters of a national company. 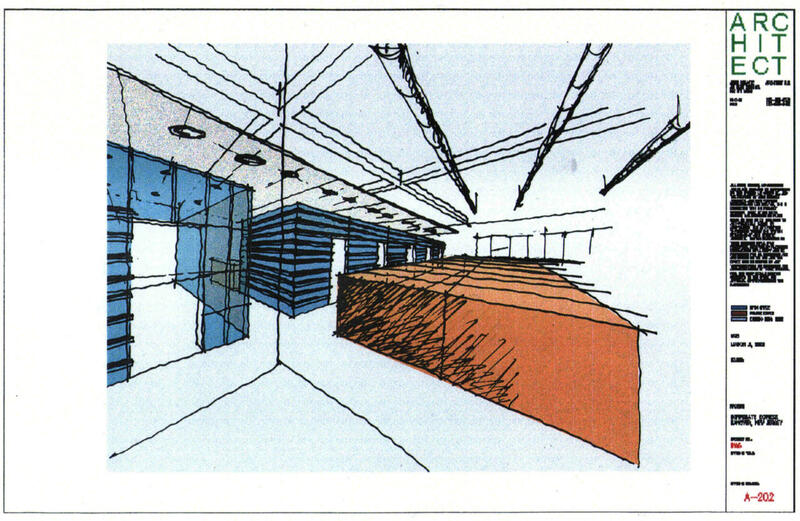 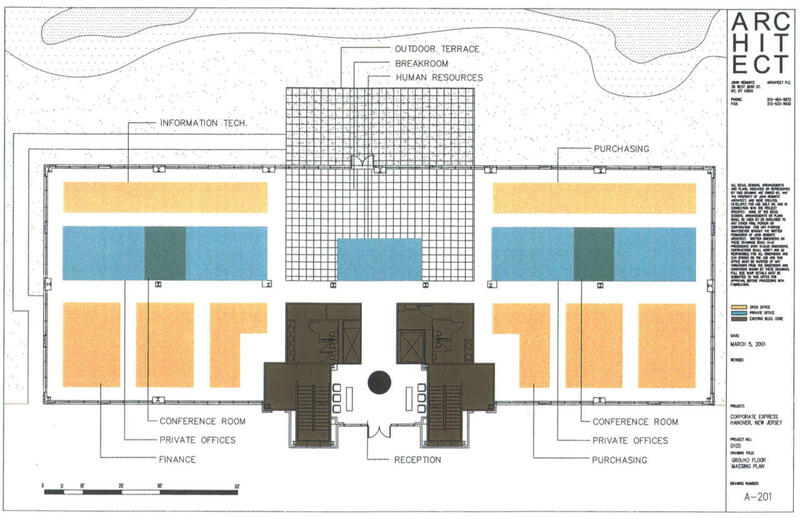 Open bullpen office space was arranged around the perimeter of the floor plans with walled in “private” offices and conference rooms occupying the center. 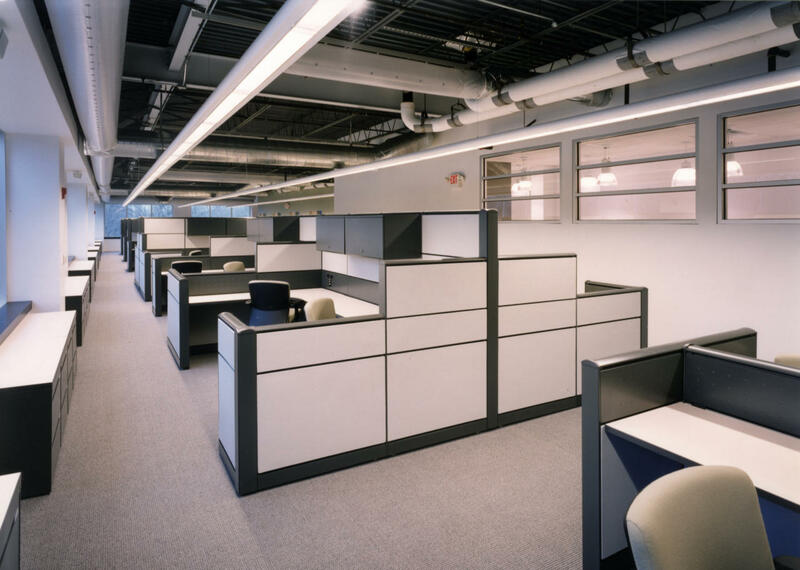 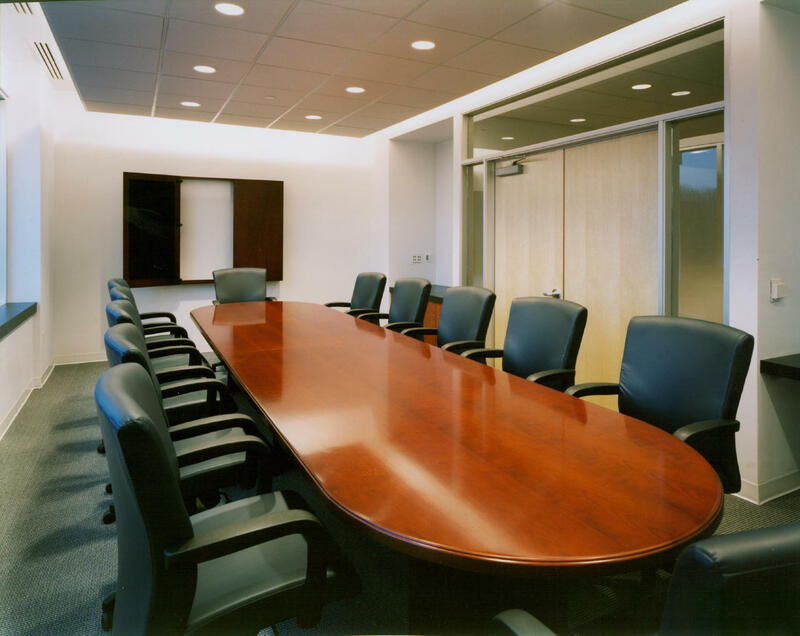 A high tech look allowed for the existing structural and mechanical elements to remain exposed saving money in finishes and allowing for a more open spacious work environment.